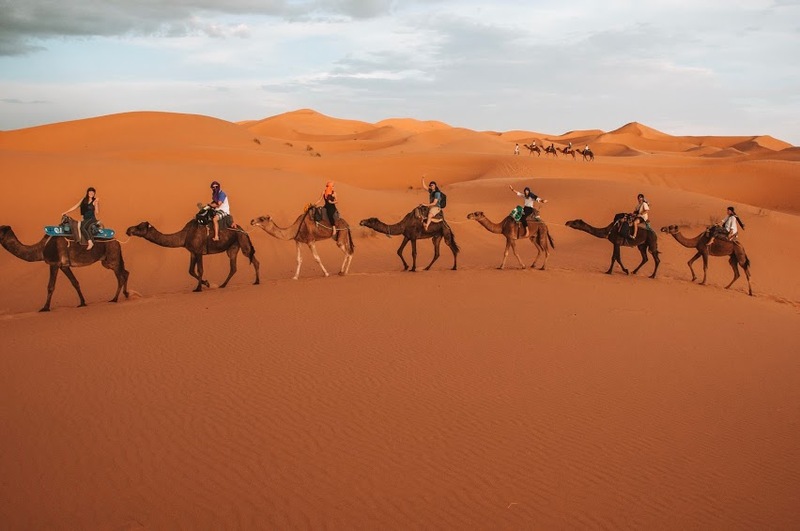 It is in a context of adventure and discovery travel that Voyage Grand V offers you Morocco. 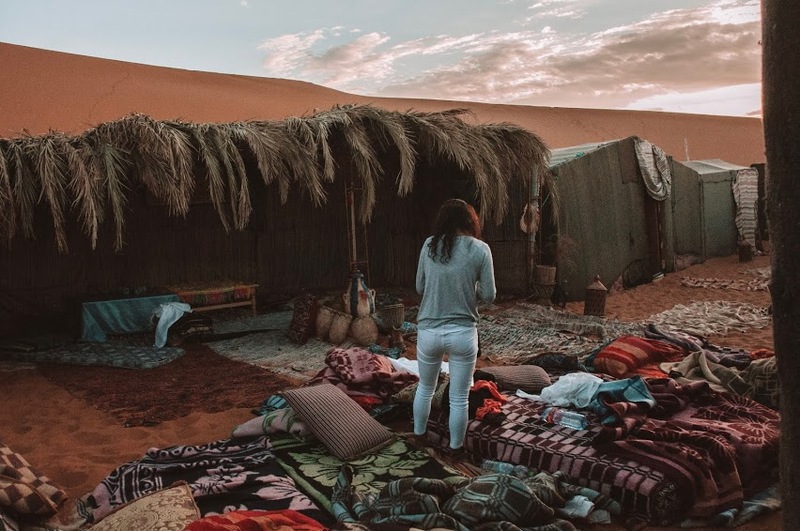 17 days around this mysterious country, you will have the chance to visit breathtaking places, through huge waterfalls, crossing magnificent gorges and finish the stay on camelback with a night in the heart of the desert. 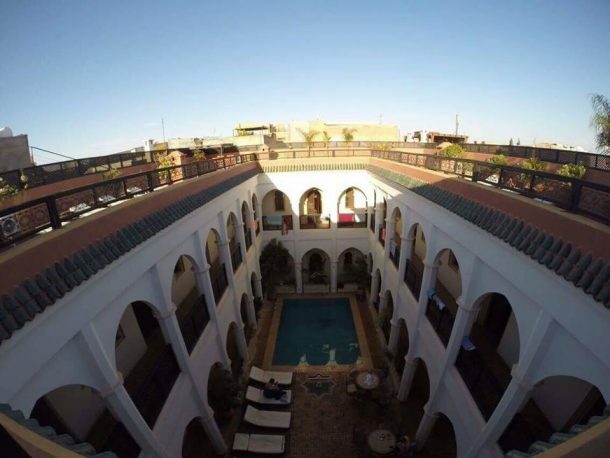 This is what awaits you during these two weeks of pure pleasure in Morocco! 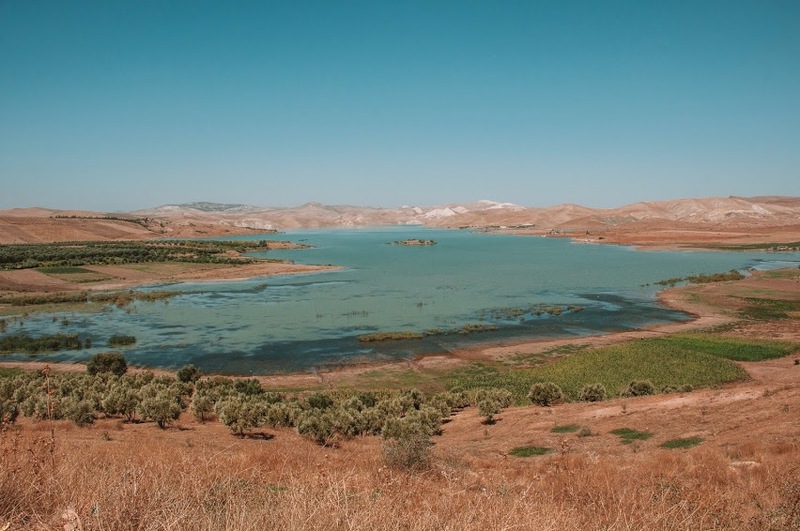 Day 10: Discovery of the Ouzoud waterfalls and feeding the monkeys. Day 17: We say goodbye and see you next time! 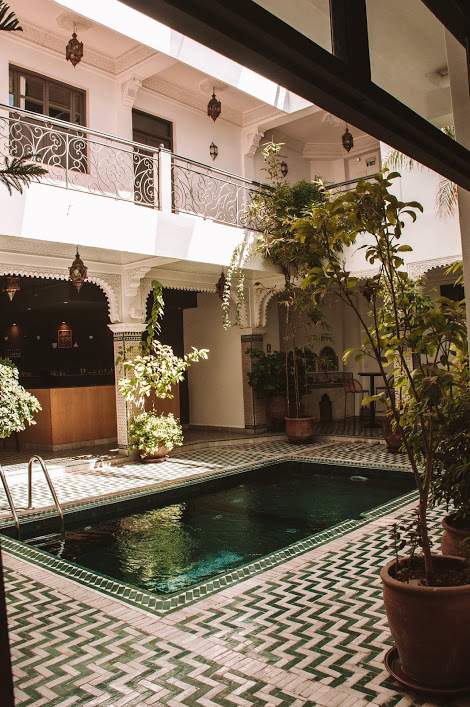 The Riad is a typical Moroccan construction. 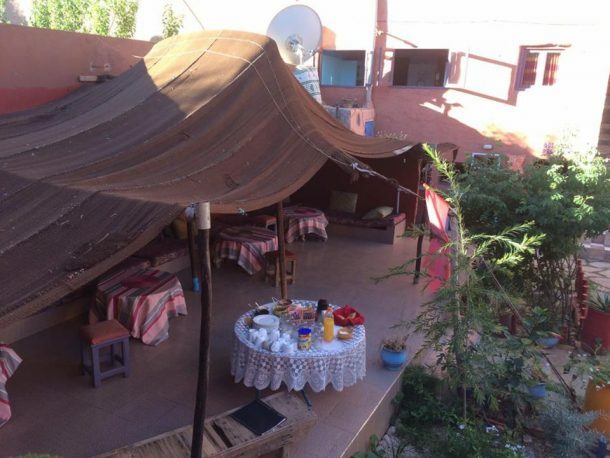 Built around a garden or terrace, almost all of the inns we visit will have a central gathering area. 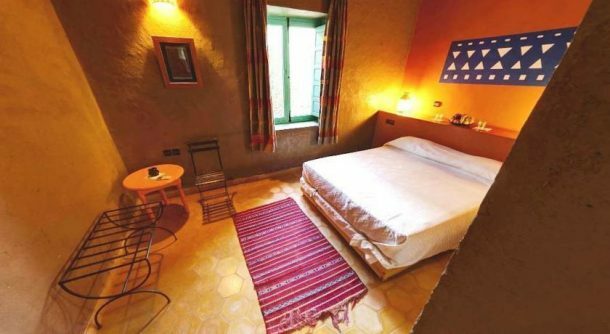 Brightly coloured rooms with local designs will take you on a journey. BOOK YOUR PLACE WITHOUT FEAR OF HAVING TO CHANGE YOUR PLANS. The price is subject to fluctuations due to changes in the exchange rate of the Canadian currency. The price may vary from one visit to another on our website. 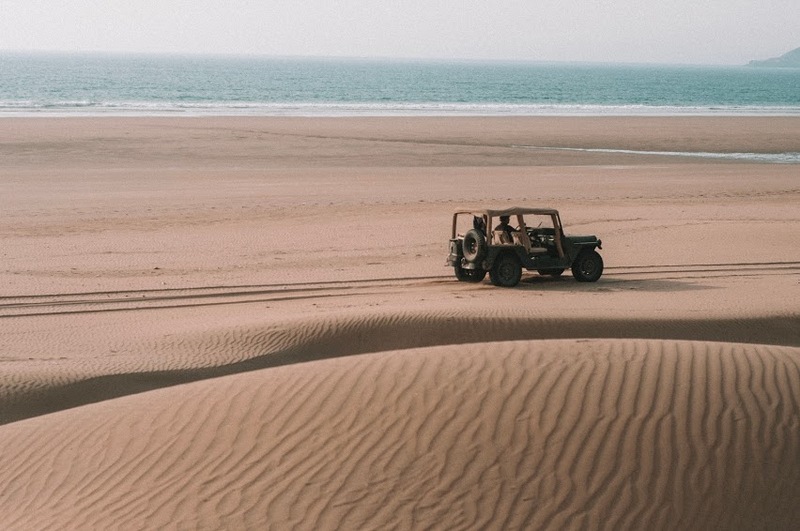 The first meeting will take place at Casablanca airport, your guides will be waiting for you to take you to the first planned accommodation place located on the ocean shore. 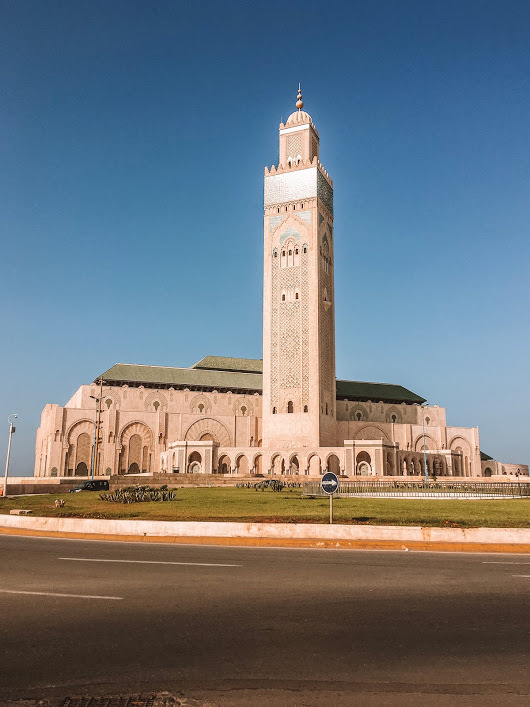 We will then have the day to discover this great city, the beach and the Hassan II Mosque. 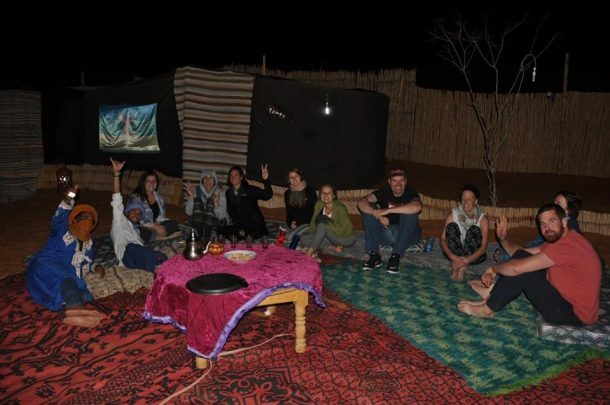 We will all eat together in the evening to get to know each other better in a restaurant near the hostel. 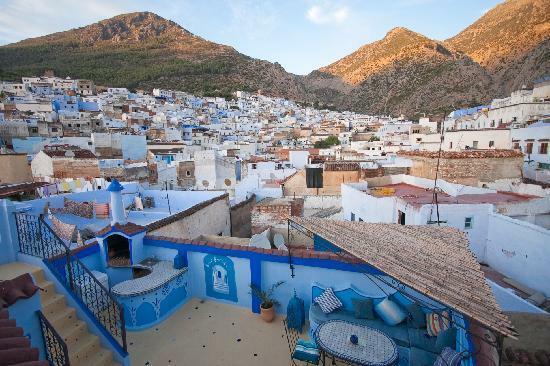 We will continue our adventure through this magnificent city that is Chefchaouen. Known for its blue charm, we will walk through its streets and alleys in mounts and visit the Akchour Falls and the God Bridge. Two days of hiking and discovery await you. 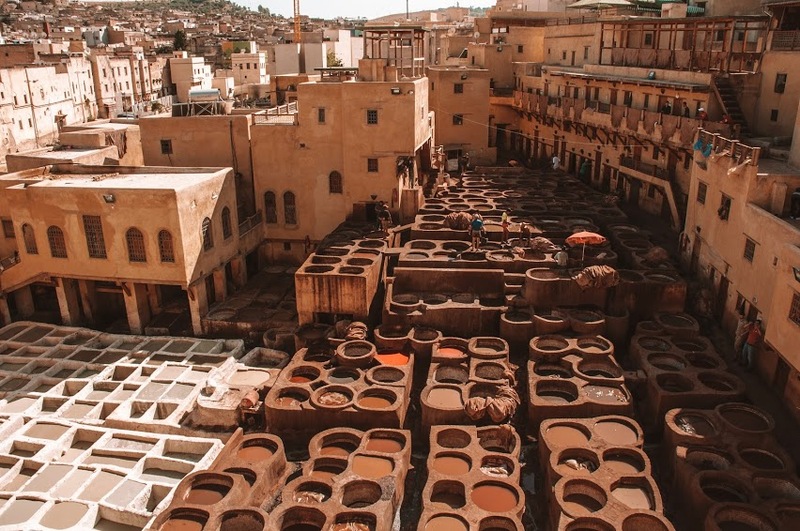 Fez is internationally renowned for its Medina (ancient city) which is classified as a UNESCO World Heritage Site. 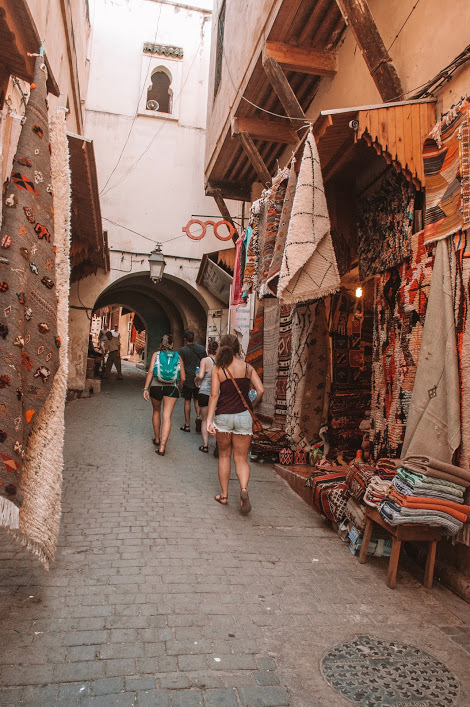 We will visit these narrow streets which are very impressive for their architecture, their lively crowd and their many varied craftsmen. 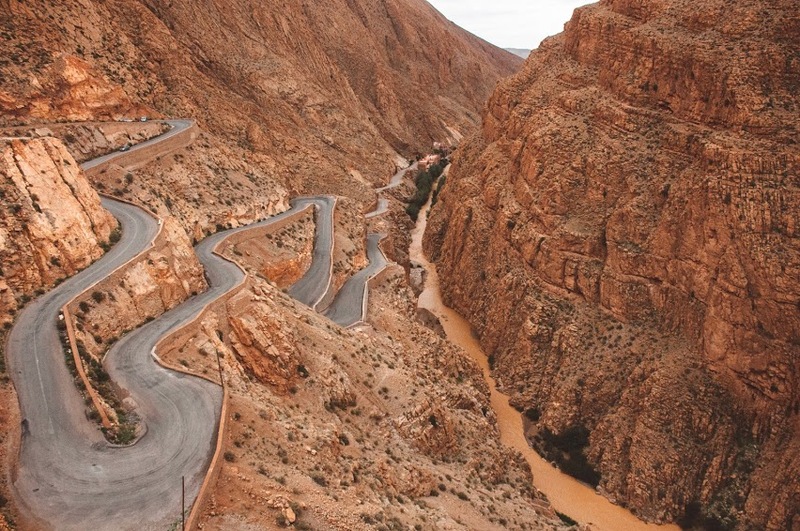 The road to Merzouga is literally breathtaking. 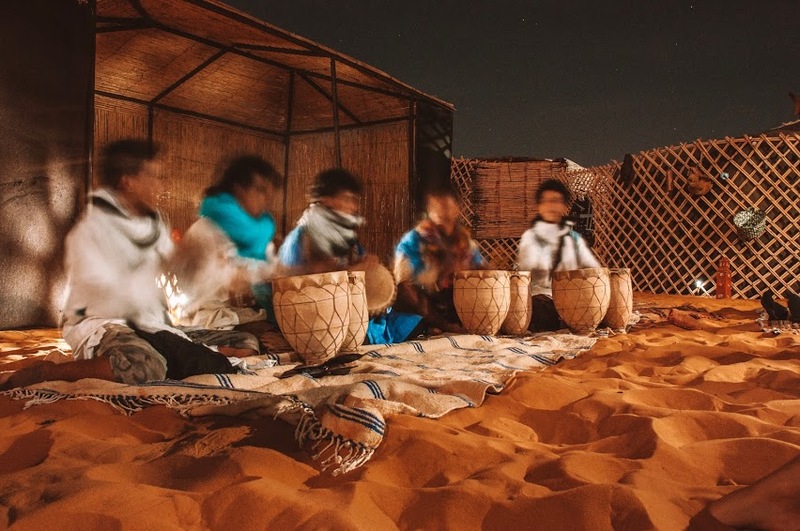 We will have the privilege of riding a camel ride in the desert and we will have the chance to eat and sleep in the desert under the stars. 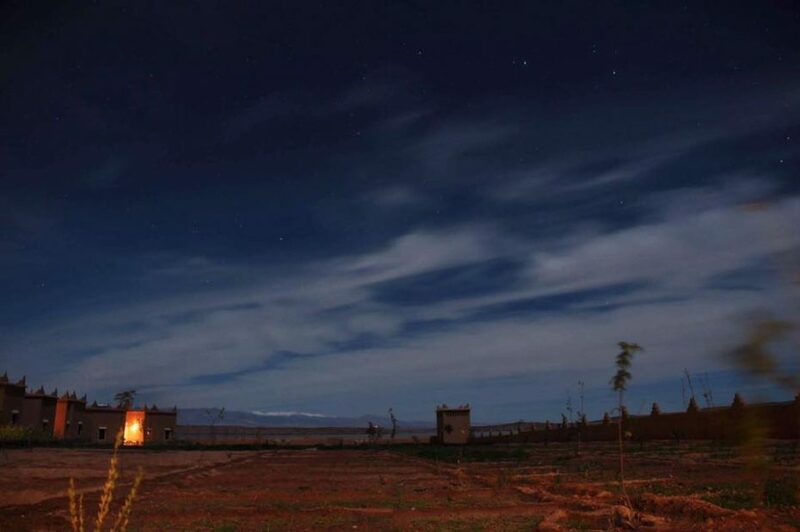 What could be better than a night in the land of a thousand and one nights? A completely unforgettable experience. 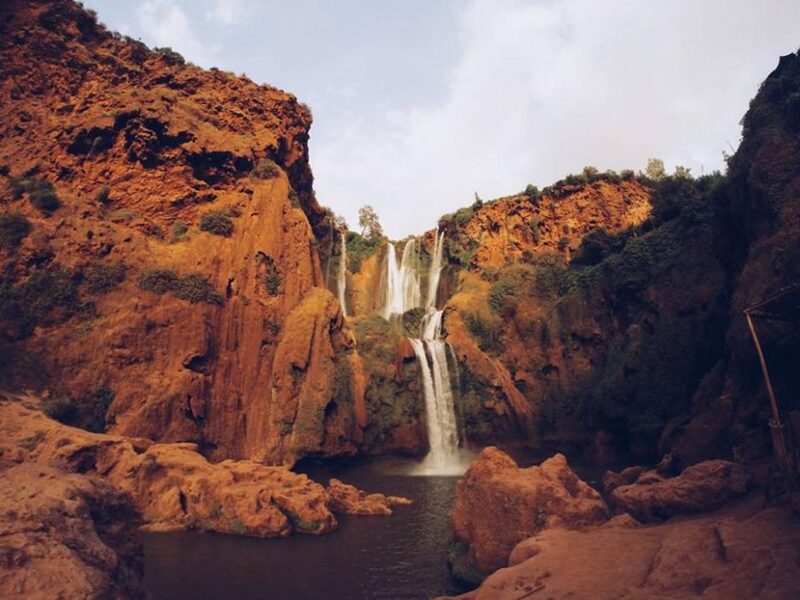 We will leave in the morning in the direction of the Gorges du Dades, a small detour worthwhile. 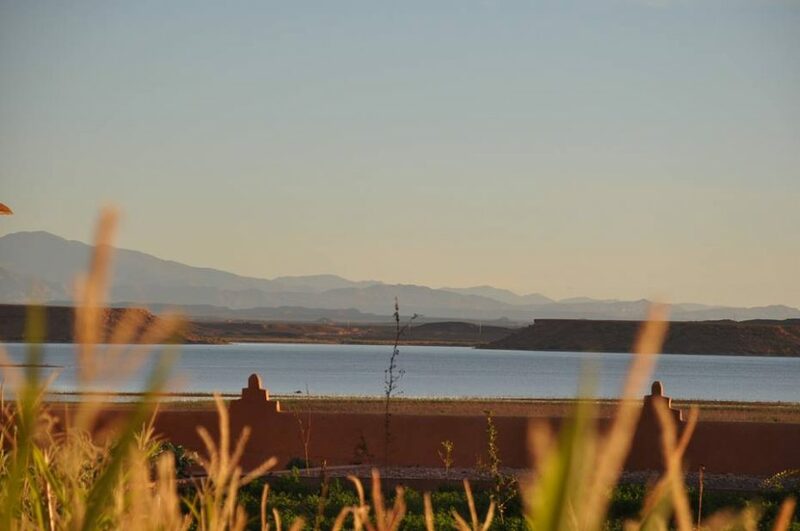 We will end our day in a real haven of peace near the city of Ouarzazate, on the edge of a splendid lake. 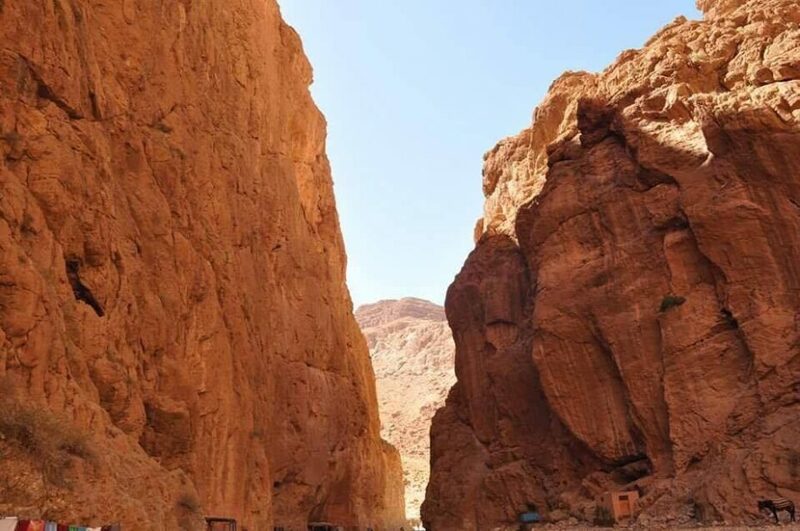 Direction: The waterfalls of Ouzoud, a must see! A short hike to this natural beauty awaits us. 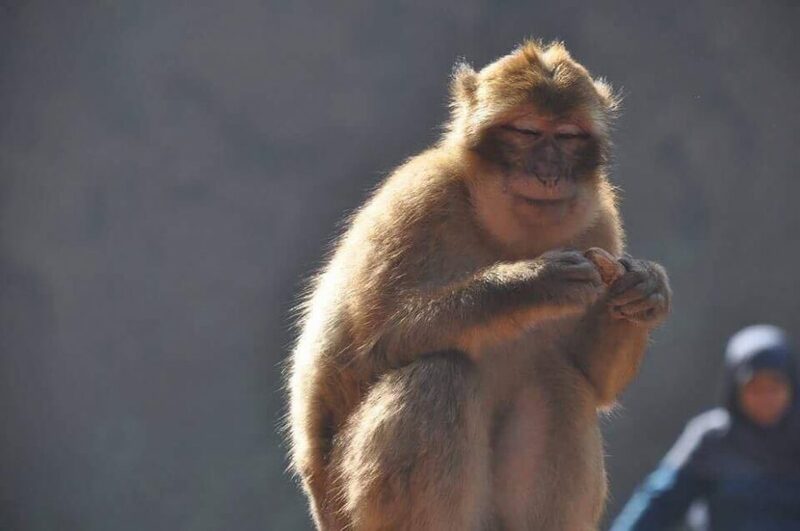 We can have lunch on site at the bottom of the falls and you can have fun with the little monkeys that can be found everywhere. 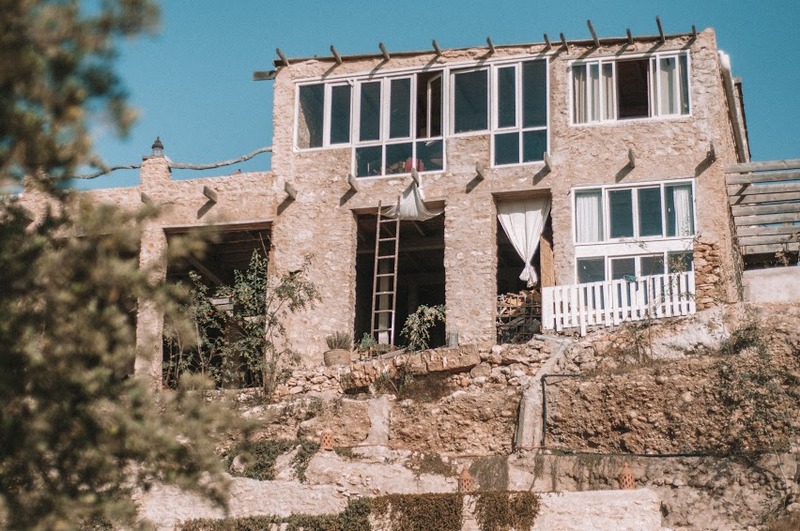 We will stay directly at the top of the waterfalls, a perfect location! 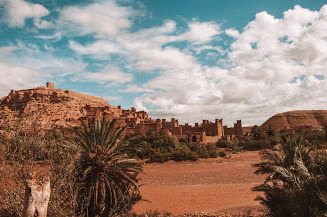 On the way to Marrakech, we will stop to visit an old Ksar, Aït Ben Haddou and then we will cross the Haut Altas to go to Marrakech. 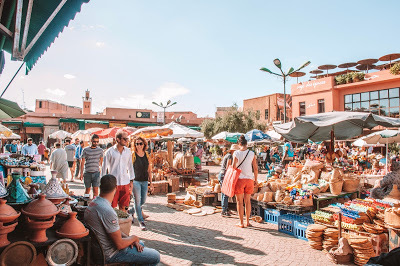 We will stay in the heart of the medina near Jemaa El Fna Square. 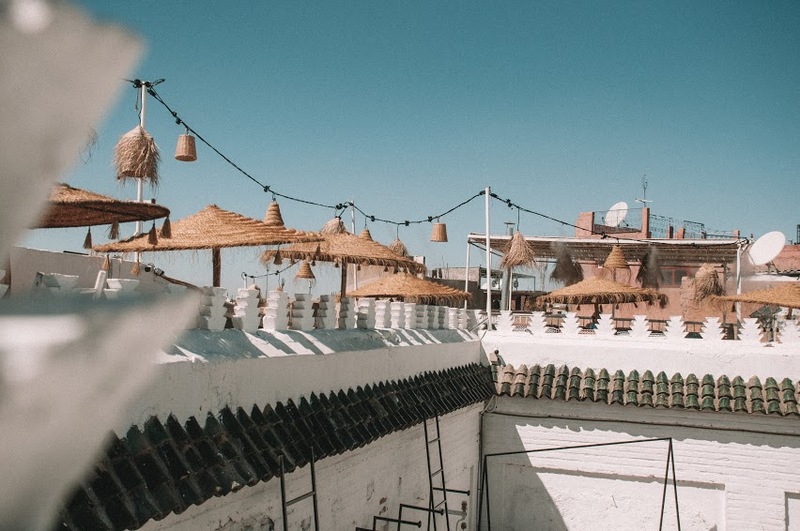 After the chaos of Marrakech we will head towards the beautiful city of Essaouira. 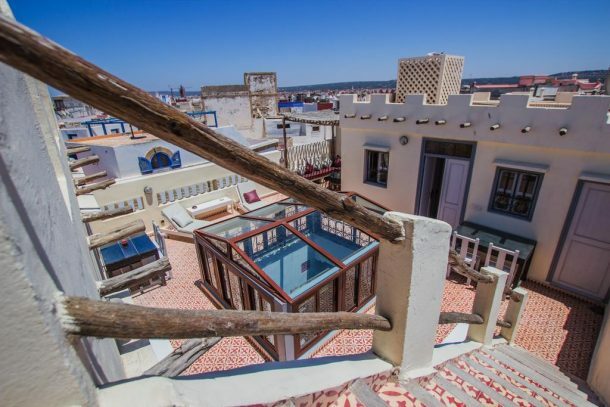 The charm of this small medina is simply unique. For the adventurous, it is the perfect place to try kite-surfing, the wind is always blowing there. What better way to end our wonderful journey on the ocean and have a private beach just for us? 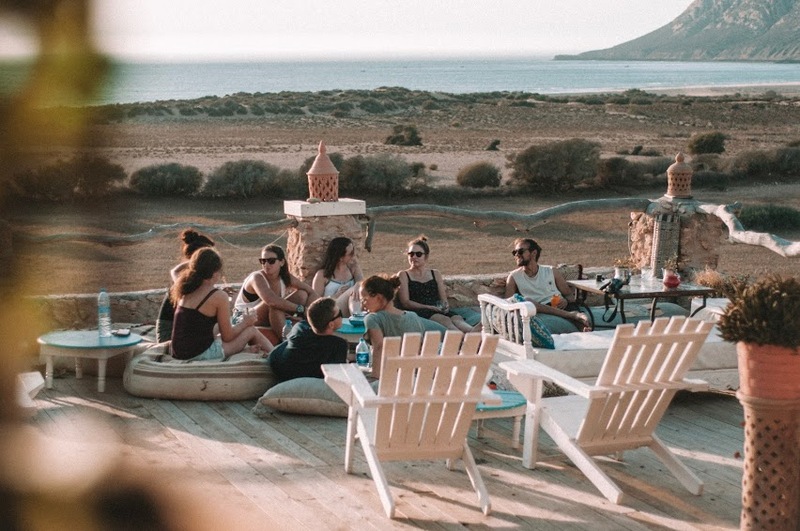 L’âne Vert, located only 1 hour south of Essaouira, is the ideal place to enjoy the sun, the beach and perfect for relaxing a little. Yoga, surfing, anything you like is available on site.